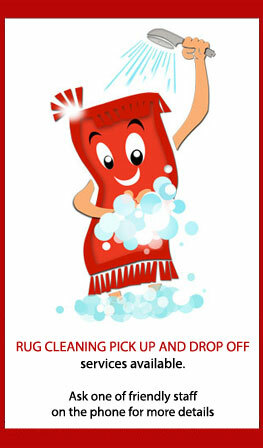 Deluxe Carpet Cleaning Sydney offers professional upholstery cleaning for your house or office furniture. Whether it's the finest natural fibres or the hardest of synthetic fabrics, we'll pick the right treatment for your upholstery clean! What are the benefits of having professionally cleaned furniture? Besides the obvious benefit of appearance alone, by cleaning your upholstery, you are extending its lifespan by double, sometimes triple. By having your upholstery professionally cleaned, you're helping remove unhealthy allergens such as dust mites, animal and human hair, mould, mildew and bacteria. That helps your family have a safe environment around them! Don't wait any longer, have your upholstery furniture cleaned by us today and enjoy a fresher, cleaner home that will impress even the most discriminating visitor! To book your Upholstery Cleaning today, call 1800 684 506 now!